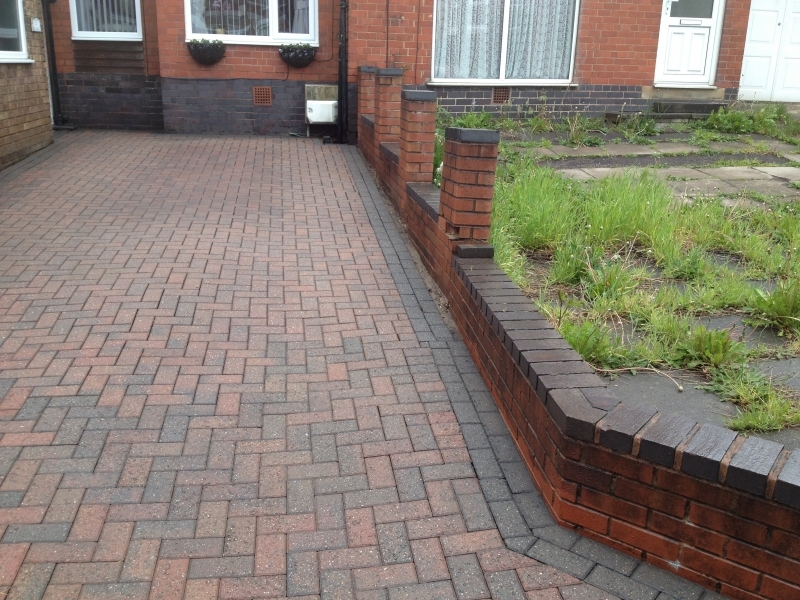 Keep your driveway and patio looking great and weed-free with First Class Block Paving Cleaning. 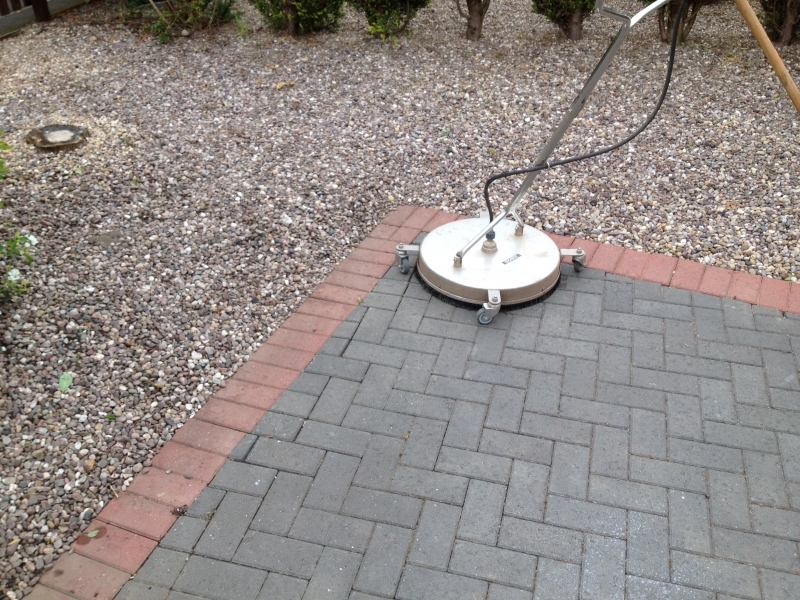 First Class Block Paving Cleaning provide expert patio and driveway cleaning services including weed control to homes and businesses across Lichfield, Hinckley, Nuneaton and the surrounding areas. 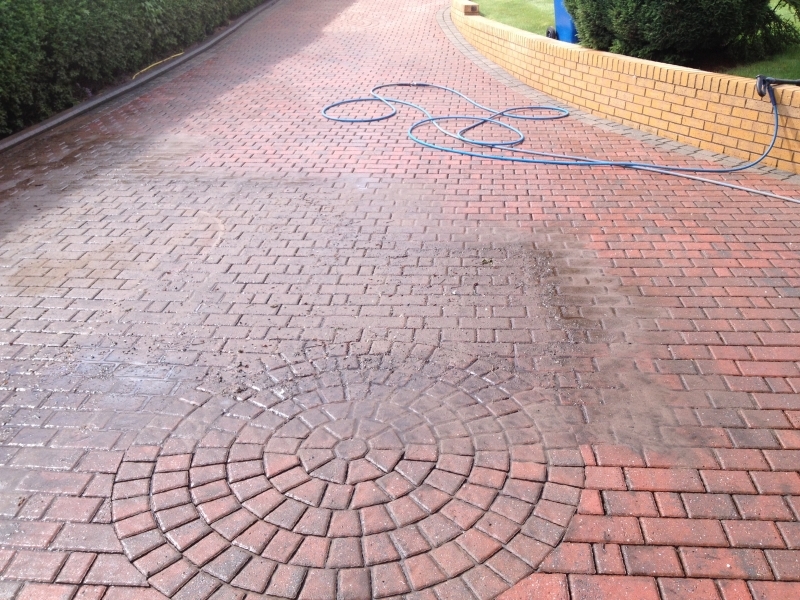 With our expert jet washing services, you can have your patio and block paving, tarmac or asphalt drive looking as good as new. From our base in Tamworth, First Class Block Paving Cleaning work across Warwickshire, Staffordshire, Derbyshire and Leicestershire. You can have your drive and patio looking amazing and even help protect them against weeds with our professional jet washing service. 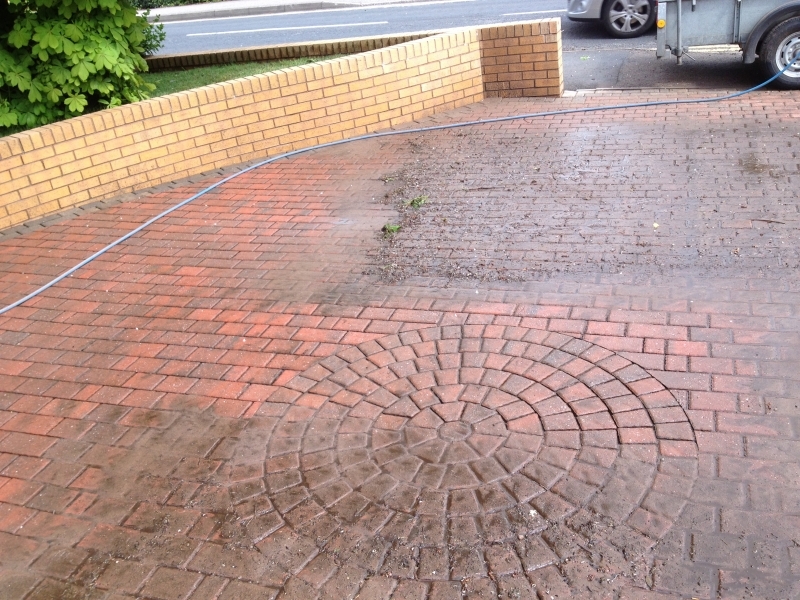 First Class Block Paving Cleaning in Tamworth can help keep your drive and patio protected against weeds. Whether you've already got a weed problem, or want extra protection for your newly-laid block paving or patio, First Class Block Paving Cleaning have the solution for you. 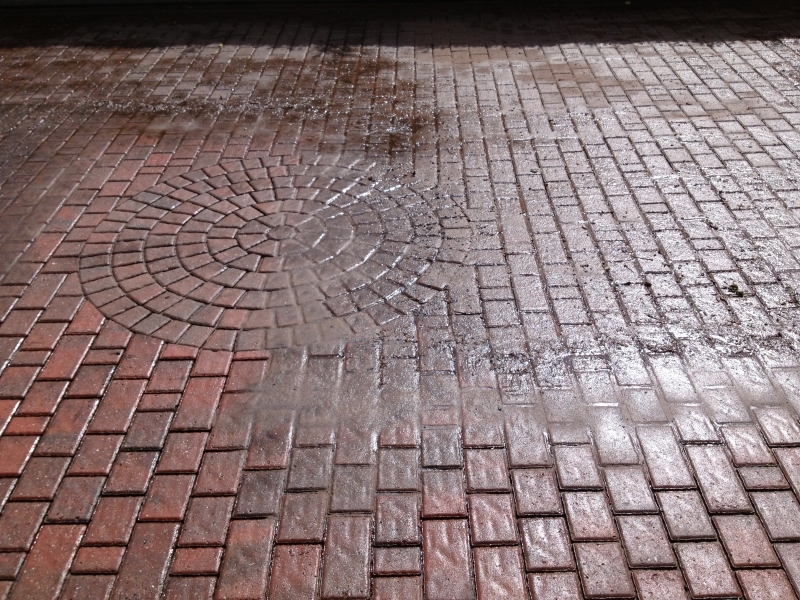 Keeping your block paving in great condition means that it will last longer, look great and retain its value, so First Class Block Paving Cleaning are here to help! First impressions matter, and your driveway is the first thing people will see when they come to your home, office or development. 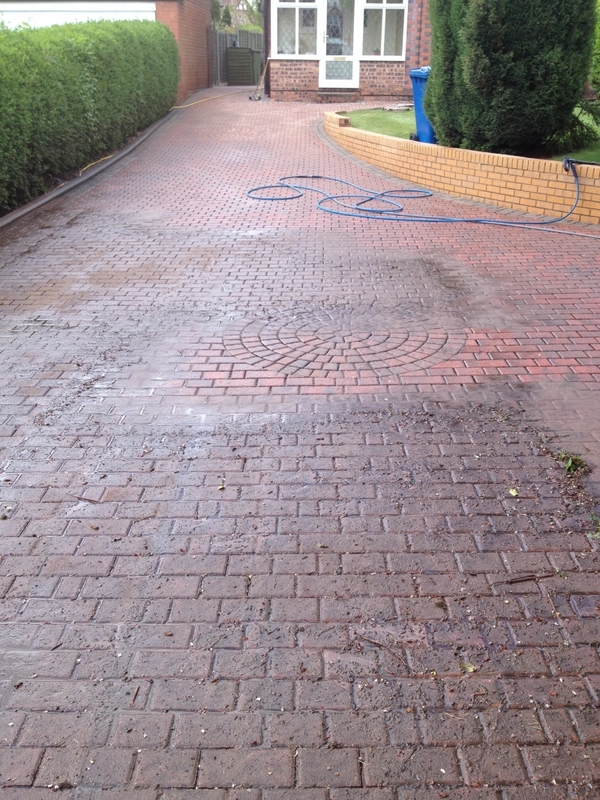 Ensuring your driveway is looking its best means that your property is presenting itself in the best possible light. 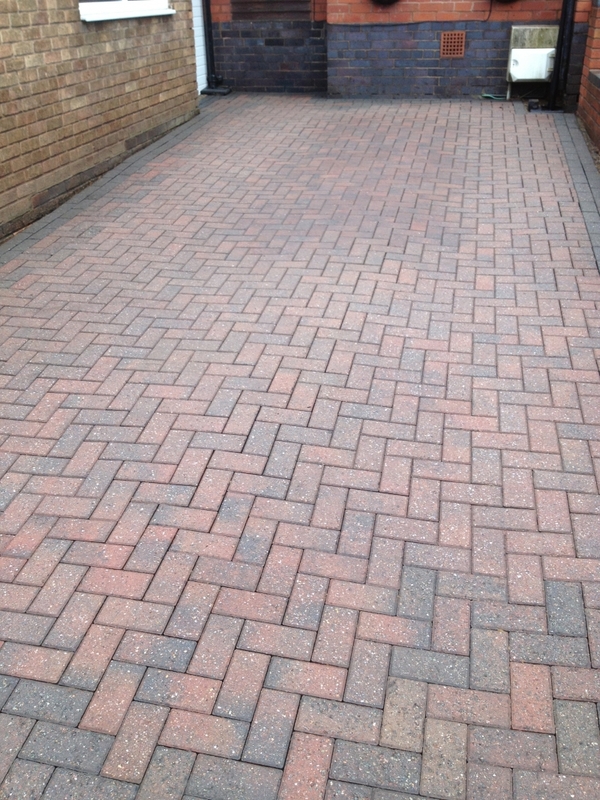 First Class Block Paving Cleaning work with homes and businesses across Lichfield, Tamworth, Nuneaton, Hinckley and the surrounding areas, ensuring our customers' driveways are making the right impression! Your patio is fantastic for creating useable outside space for barbeques, playing with the kids or simply sitting out in the sun. When your patio is dirty and full of weeds, your garden looks unloved and uncared for. We work across Lichfield, Tamworth, Hinckley and the surrounding areas, restoring patios to their former glory, and making your outside space look inviting again. A great garden is a fantastic selling point if you're looking to rent out a property or sell your home, and a hot jet wash from First Class will ensure your patio is looking its very best. 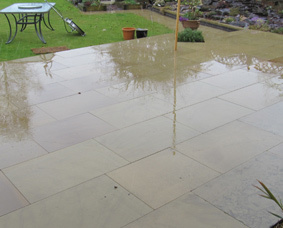 Make sure your garden looks amazing with our professional power washing service for patios. 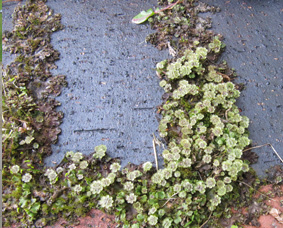 Weed control From First Class Block Paving Cleaning is essential to maintaining the look and condition of your block paving driveway or patio. 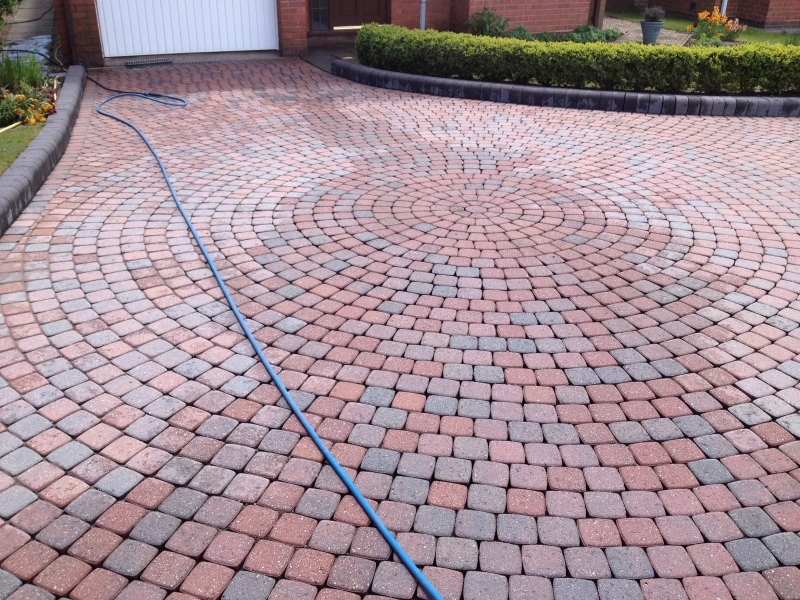 For customers across Lichfield, Atherstone, Tamworth, Hinckley and the surrounding areas, First Class Block Paving Cleaning provide professional weed killing services, as well as methods to prevent weeds returning and ruining the look of your drive or patio. If you want to kill the weeds growing through your block paving or patio, or want to protect your new driveway against weeds, call the professionals at First Class Plock Paving Cleaning today for an expert solution. When you call First Class Block Paving Cleaning, you know you'll get the very best service backed up by our 100% Golden Guarantee! If you're not completely satisfied with our work, we'll re-clean the area for you for free. 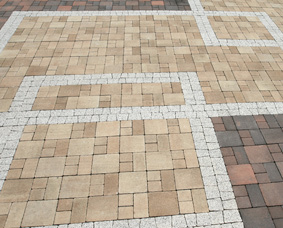 If you're still not 100% happy, First Class Block Paving Cleaning will give you your money back! 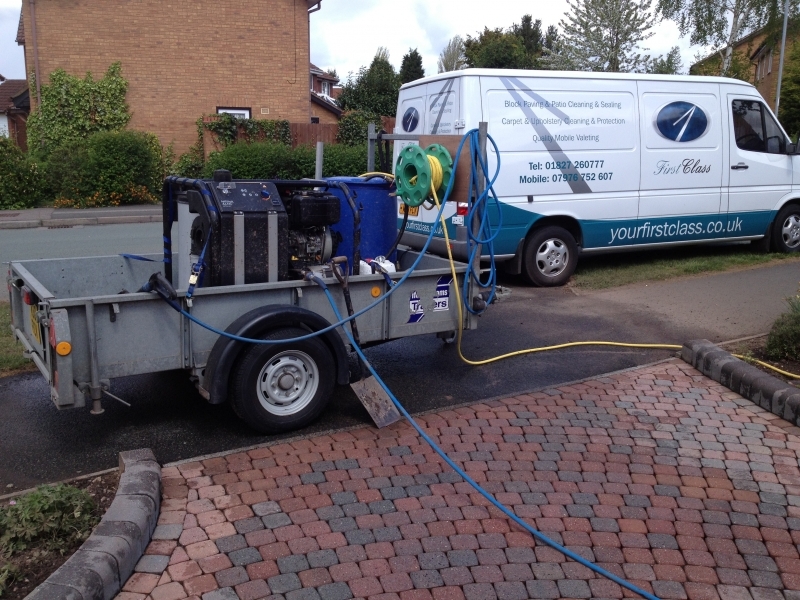 This is how we know we can be sure we're providing you with the very best jet washing service in the Tamworth area. 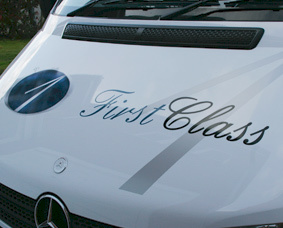 To find out more about our professional service for driveway, patio and block paving cleaning and weed control, get in touch with First Class Block Paving Cleaning today.